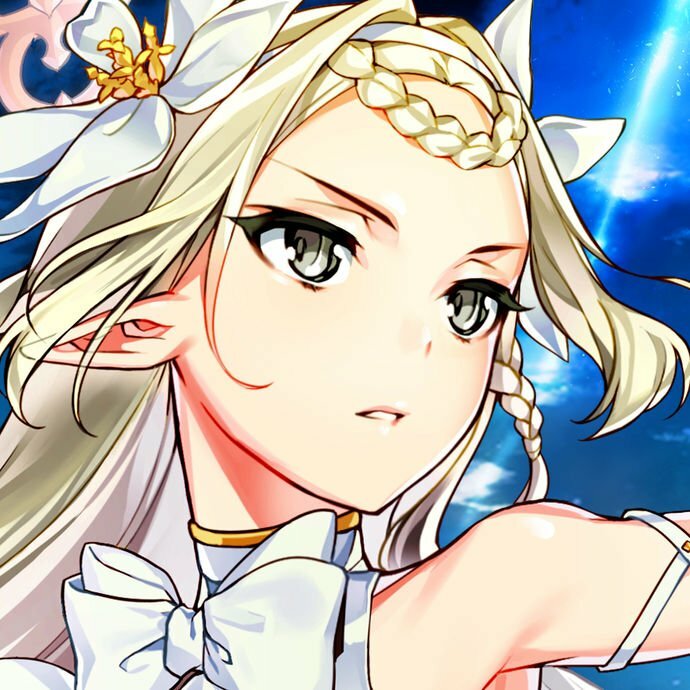 With every Fighter released during Summon Events, the Meta goes through a shift to meet the new challenges brought forward. 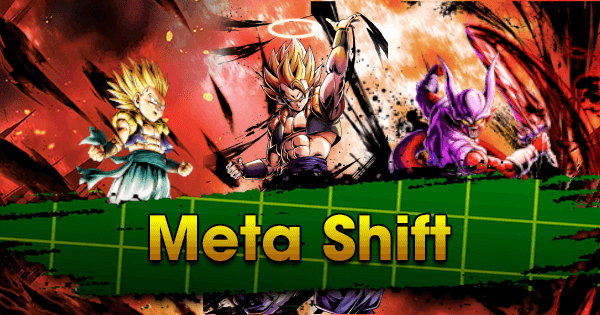 This has largely meant going from predominantly Saiyan teams facing off against each other, to new Tags like Android, Hybrid Saiyan, Frieza Force, and Regeneration coming forward to counter what’s dominating the Meta. What Team should I run? Is there a “best” Team? Long story short, there isn’t one. Currently, some Teams lack enough color variance. Other Teams are the target of “Anti-Typing” Abilities, Moves, or Equipment. Some Teams don’t really have a place for certain utility Fighters within their Tag. As of right now, there are four main Teams: Saiyans, Hybrids Saiyans, Androids, and Regenerations. 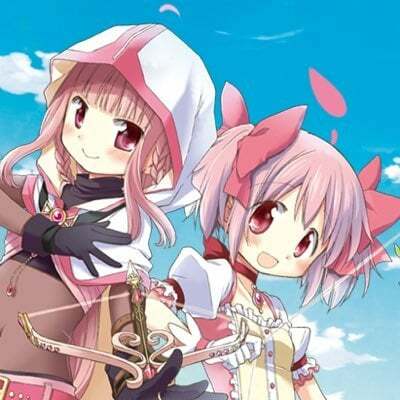 However while on paper some Teams might be designed to do well against others, ultimately it will always come down to several variables including Equipment, the degree of Soul Boosting for each Fighter, and Player ability. 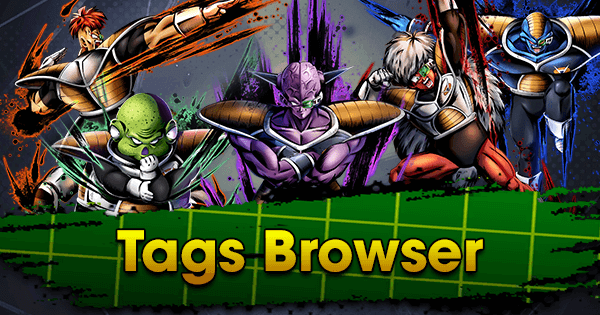 As one of the most popular Tags, Saiyans have a very wide array of Team options. However, the more popular ones currently include SP Super Gogeta RED and SP Bardock GRN. Saiyan Teams tend to be extremely Offensive and as such, do well against Teams without too many Defensive options. 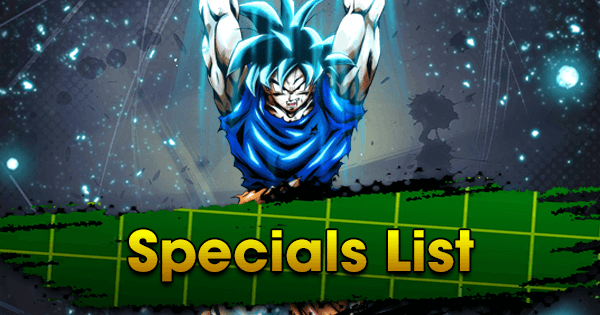 They also usually have high Ki Recovery Speeds, but outside of SP SSJ Goku GRN--who has a pretty strong Cover Unique Ability--and SP SSJ Goku BLU, Saiyans don’t have proper Defensive capabilities. Because of the lack of strong Purple Fighters within the Saiyan Tag, Hybrid Saiyans are currently a very good counter. While Saiyans can attempt to rectify this issue by adding SP Vegeta PUR, this will replace a very valuable Z-Ability. 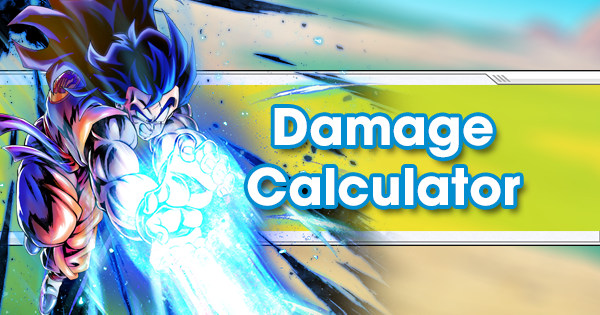 Saiyans are predominantly Strike oriented and SP Vegeta PUR would not only add two counterproductive Blast Arts Cards to the deck, but because he is a very old Fighter with low Health, he likely won’t last long against newer and stronger Fighters. 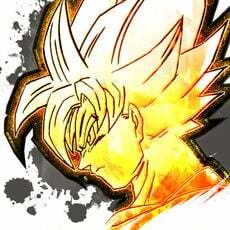 And despite the color disadvantage, SP SSJ Goten GRN can still put a hefty dent in him. Much like her Yellow counterpart, this Android #18 variant is a Melee Fighter with high Ki Recovery Speed. However, this variant comes with two Strikes Arts Cards instead of Blast Cards and various anti-Hybrid Saiyan Abilities. 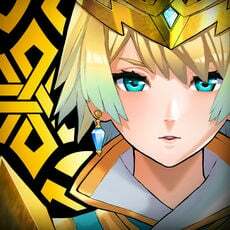 She also comes with many nifty Abilities like her fast charging Main, Ki and Vanish-Step Restoring Extra Move, and Paralyzing Special Move. Her Special Move specifically is similar to SP Android #17 PUR’s Super Electric Strike. 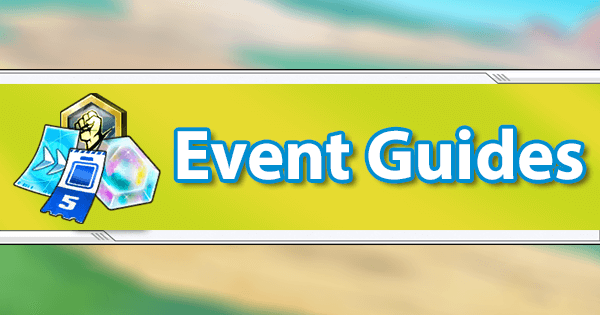 It Debuffs the Enemy Fighter’s Strike Defense by 20% and has a whopping 40% chance to inflict Paralyze. 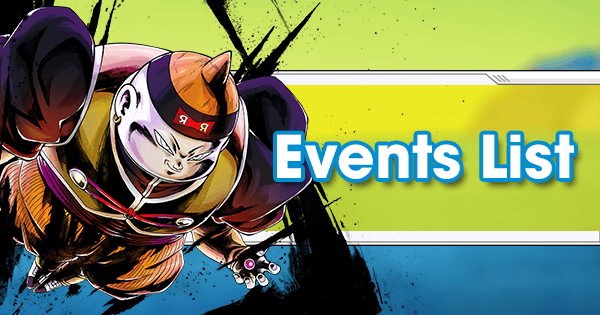 However, SP Android #18 BLU’s Special is a Ranged Blast, not an AOE. Team Building: Due to her Android and Female Warrior Tags and Blue Z-Ability, there are a few strong Teams that SP Android #18 BLU can fit into, best her best option would have to still be Android oriented. EX Android #16 YEL is a pure Support Fighter through and through. 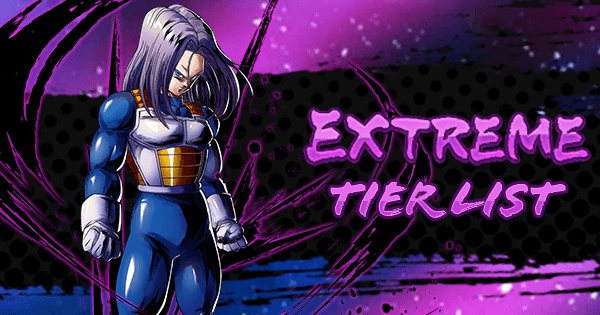 His Main Ability makes Teammate Strike and Blast Arts Cards cost 10 less Ki and similar to SP Android #16 GRN, this Fighter completely nullifies abnormal conditions. 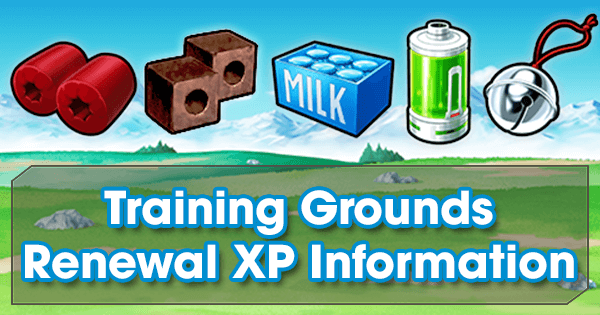 He also Boosts the Damage output of Teammates by 15% with his Extra Move. Most importantly, when this Fighter is defeated, everyone else gains a whopping 30% Damage Boost for 20 timer counts. 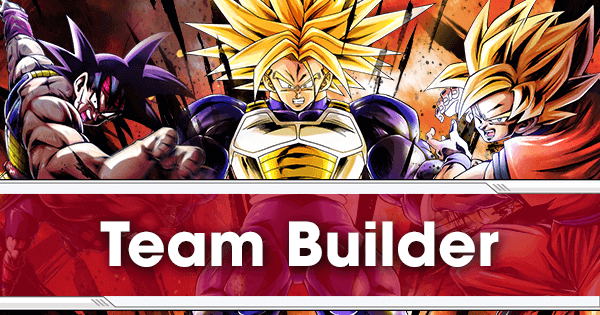 Team Building Since this Fighters Z-Ability buffs Yellow Strike Attack and Defense, he would fit best in a predominantly Yellow Team with a Blue Fighter to cover their weakness to Red. Despite being an Android, he would take up a precious spot in a standard PVP Team so he’s sub-optimal here. 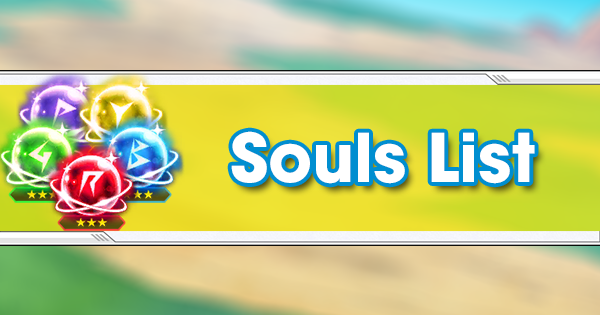 As with every PVP reset, we are given a new Scout Battle. This time around, the spotlight Fighter is EX Kid Goten BLU. 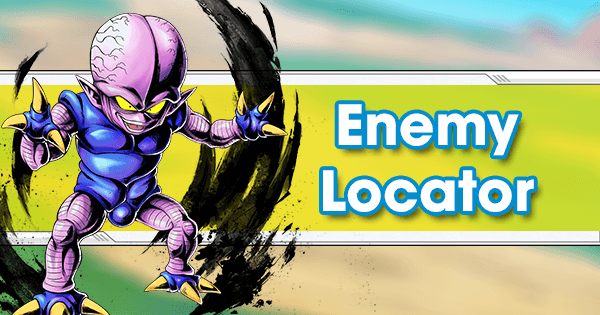 He’s a Melee monster on par with most Sparking Rarity Fighters, and if farmed to 7 stars, he actually has respectable Defenses to go along with that high Strike Attack stat. Everything in this Fighter’s toolkit was tailor-made to Boost what he’s best at: Strike Attack. 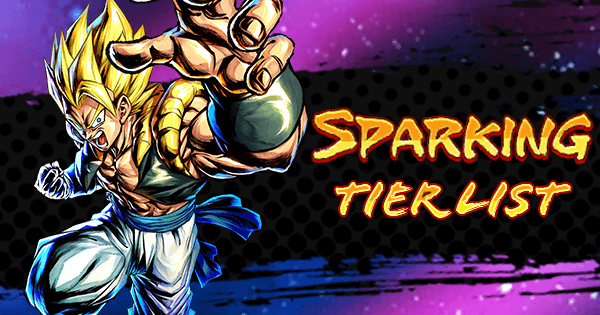 Much like their Sparking counterparts, this Fighter pairs excellently with EX Kid Trunks BLU, who was the Scout Battle from last PVP season. 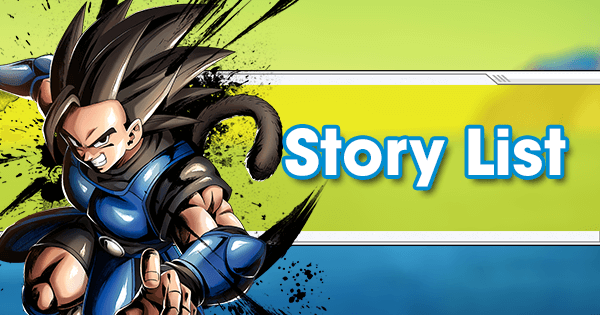 He gains a 20% Strike Buff when another Kid is a Teammate, which of course also works with SP Super Saiyan Kid Trunks YEL and SP Super Saiyan Kid Goten GRN. For Teams, this Fighter would be excellent in a predominant Blue Team along with EX Kid Trunks BLU. 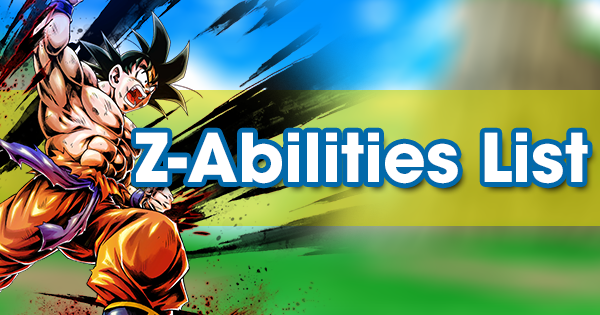 Alternatively, while it typically isn’t recommended to replace a valuable Z-Ability or Fighter on the standard Hybrid Saiyan Team, the fact that this Fighter is farmable up to 7 stars for the duration of this Scout Battle makes EX Kid Goten BLU an interesting option. Even at 6 stars, he’s essentially a high tier Sparking and gives Hybrid Saiyans their much needed Blue Fighter to deal with the growing popularity of reds, namely SP Super Gogeta RED. While this Tag has been around for a while, they only now have enough Sparking Fighters to assemble a full team with SP DK Piccolo YEL and his Dragon Ball stealing Main Ability leading the trend. Due to their perfect color wheel as well as Support and Defensive capabilities, Regeneration tends to do well against Androids. For example, SP Kami Piccolo BLU has several Anti-Android Abilities and Equipment. 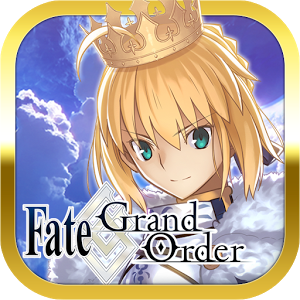 Because Android Builds tend to be more Defensive, Regeneration healing Abilities give them considerably more lasting power. 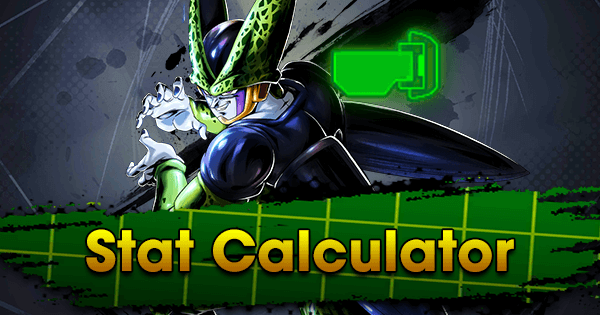 SP DK Piccolo YEL gradually heals for 15 timer counts when he enters the battlefield, SP Good Buu GRN heals 10% of his Health after every Enemy Combo, and SP Super Janemba PUR also poses a massive threat to Androids because he’s a Purple Fighter and Androids don’t have many PVP viable Yellow Fighters. This is a Blue exclusive can give an enormous Damage reduction against Green Fighters of up to 50% when below 50% Health. 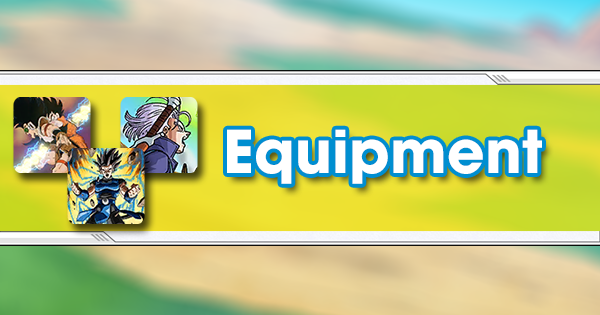 This is a situational, yet very underrated Equip. 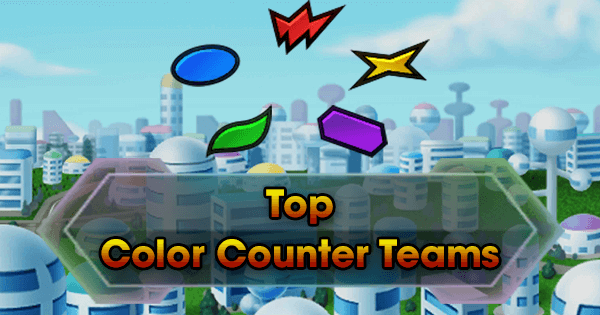 Putting it on Blue Fighters gives them a lot of survivability against very popular and strong Green Fighters like SP Bardock GRN, SP SSJ Kid Goten GRN, SP Good Buu GRN, and SP SSJ Goku GRN. It also just so happens a lot of good Blue fighters are Strike based, so that Buff in slot 1 really comes in handy. 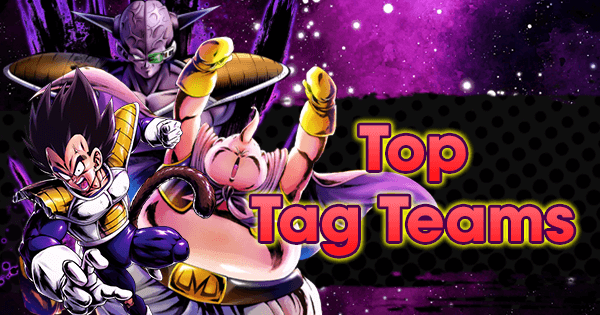 While certain Teams are strong against others, every Tag mentioned has their own strengths and weaknesses and many new Fighters. Regardless of Tag preference, everyone has something to look forward to.